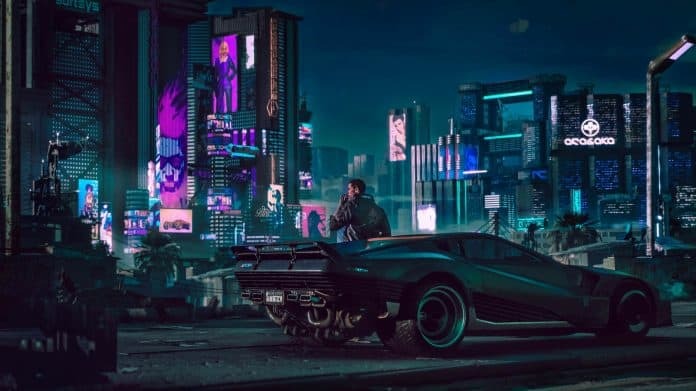 Are you already forgetting the huge impression Cyberpunk 2077 made at 2018’s E3? Fear not, as developers CD Projekt Red is gearing up for 2019’s E3. Kiciński spoke about the game during a company’s internal financial report. CD Projekt Red assures the long-awaited game will be the biggest thing this year. Cyberpunk 2077 is a steam-punk themed RPG shooter set in an alternate future where technology has become an integral part of human society. For now, the studio will remain silent, as usual, about their upcoming projects. 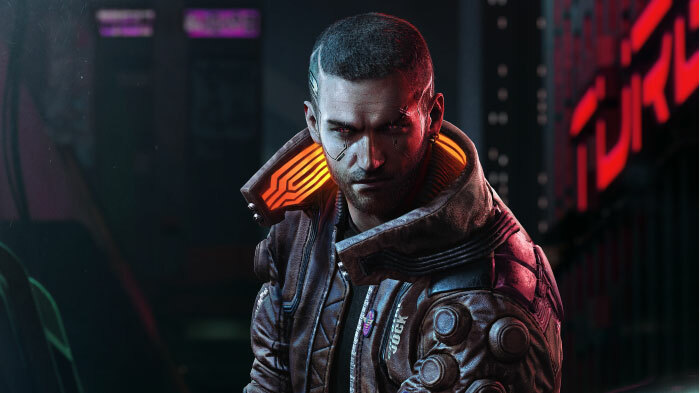 It means we still don’t know when will Cyberpunk 2077 come out, but it will probably be for next-gen consoles like the PS5. Kiciński also talked about boosting the studio’s staff with more developers, animators, artists, designers, and more. The video-game company is working on an unannounced RPG. Kiciński is not adding any details to it yet, other than the game is coming out in 2021. Cyberpunk, by the looks of it, will also premiere some point in 2021. We have no clue what this second game is about. The original Polish post announcing the project says it’s a AAA title coming out two years from now.